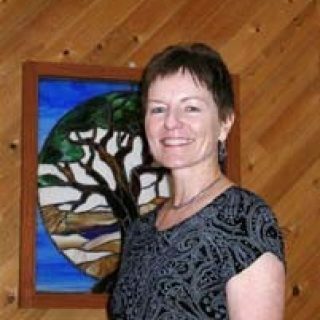 Westwood Unitarian Congregation was founded in 1982 as an extension project of the Unitarian Church of Edmonton, which offered financial and volunteer assistance for the first several years of our existence. UCE remains a good friend, and the two congregations often have joint activities. The church was named for Rev. Horace Westwood, a passionate and energetic Unitarian minister, who contributed greatly to the establishment of Unitarianism in Western Canada in the early 1900’s. His strong interest in and dedication to social justice continues to be reflected in the present congregation. Our first home was the music room of Malmo school, as shown above during the installation of our second minister, Rev. 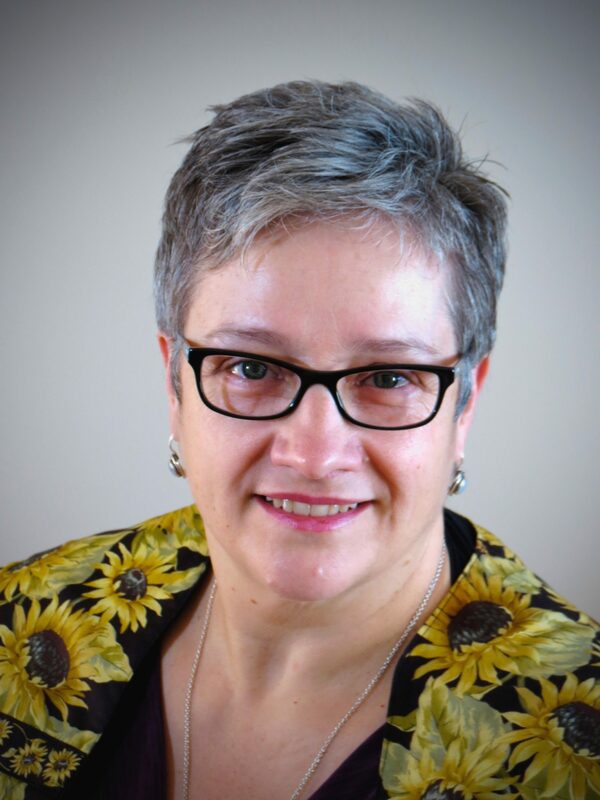 Jane Bramadat. We subsequently moved to a storefront location in Ritchie and then in 1987 purchased our current multi-purpose building for our religious home. 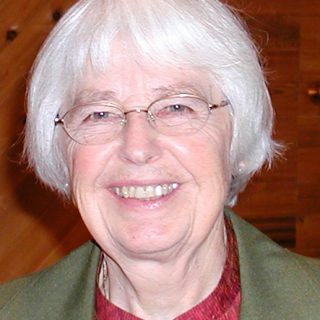 Westwood has had a variety of ministers, most of whom were part time: Rev. 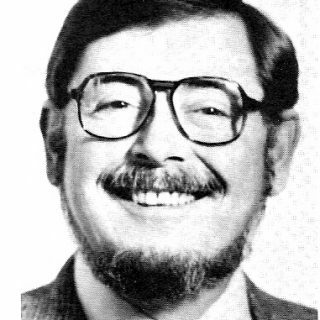 Gerry Sylvester 1982-1983, Rev. 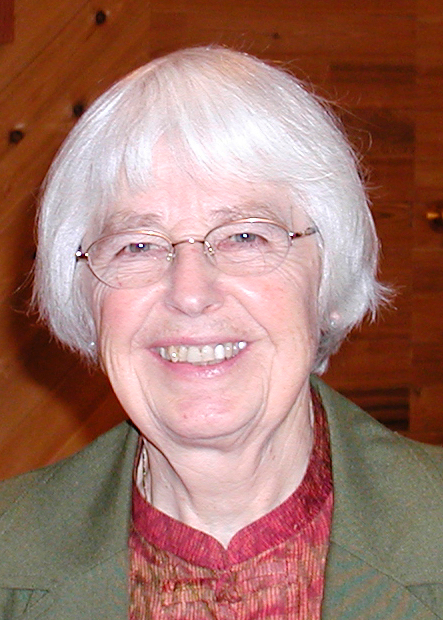 Jane Bramadat 1984 –1989, Rev. 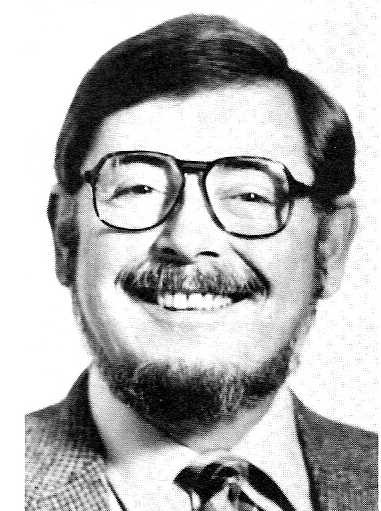 Arthur Berman 1990 – 1992, Rev. 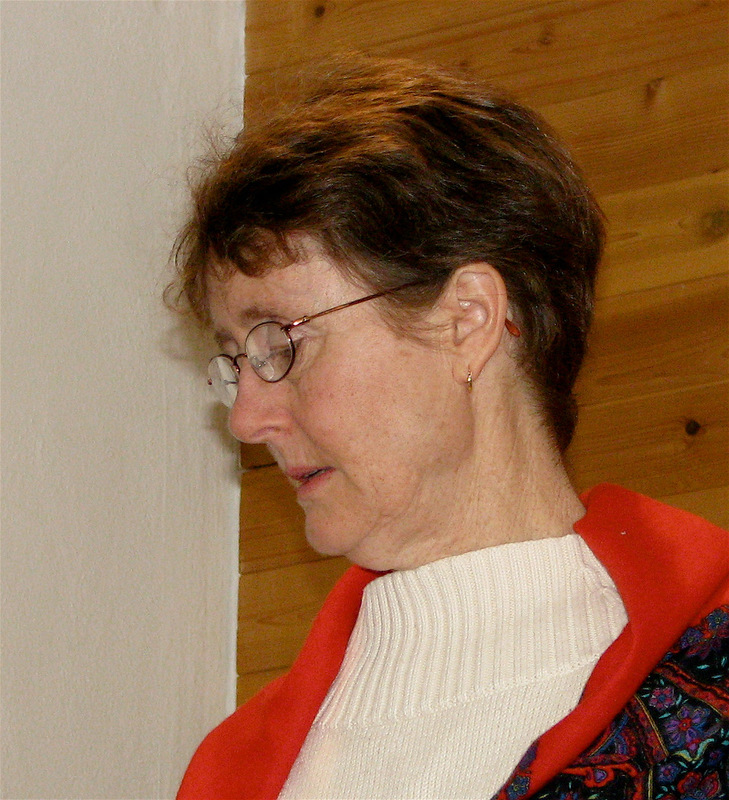 Meg Roberts 2002, and Rev. Anne Barker 2008-the present. The congregation took advantage of the proximity of the Unitarian Church of Edmonton and Rev. 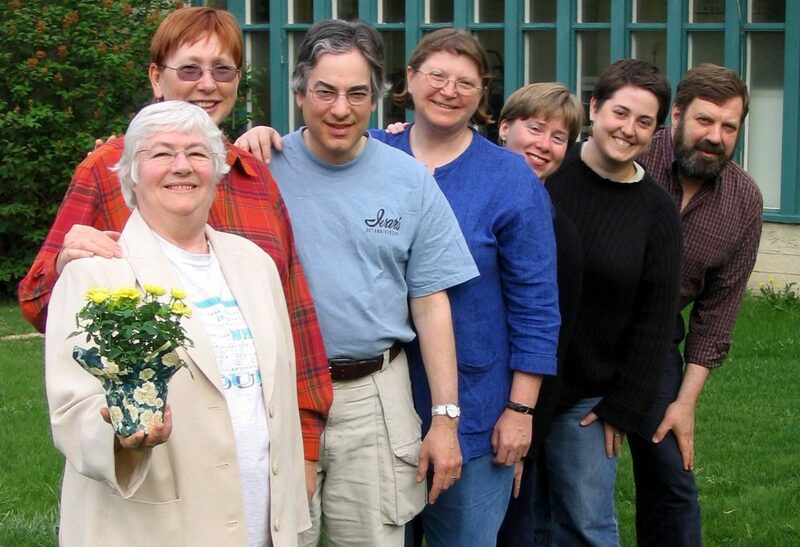 Brian Kiely’s willingness to supervise intern ministers to welcome a series of five interns: Fran Dearman 2000-2001, Meg Roberts 2001-2002, Danielle Gerrior 2003-2004, George Buchanan 2004-2005 and Marguerite Robbins 2006-2007. In the 2005-2006 year we engaged the service of Rev. 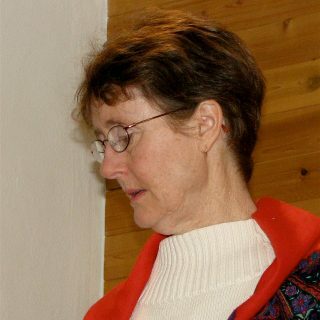 Reinie Heydemann as a Professional Facilitator, as Rev. Kiely was not able to supervise an intern that year. Rev. 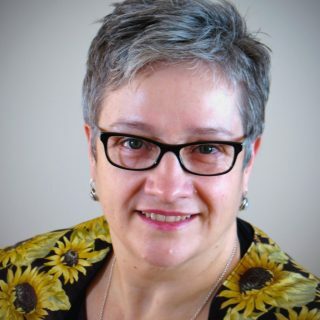 Wendy McNiven also served the congregation as a consulting minister in 2008 , during the search process. We were then successful in finding a qualified minister, Rev. Anne Barker, who started with us in August 2008. This article was adapted and updated from the 2007 information package provided to ministers who were interested in coming to serve us.